If you are looking for great hotel in close proximity to the Falls or next door to the Scotiabank Convention Center, look no further. 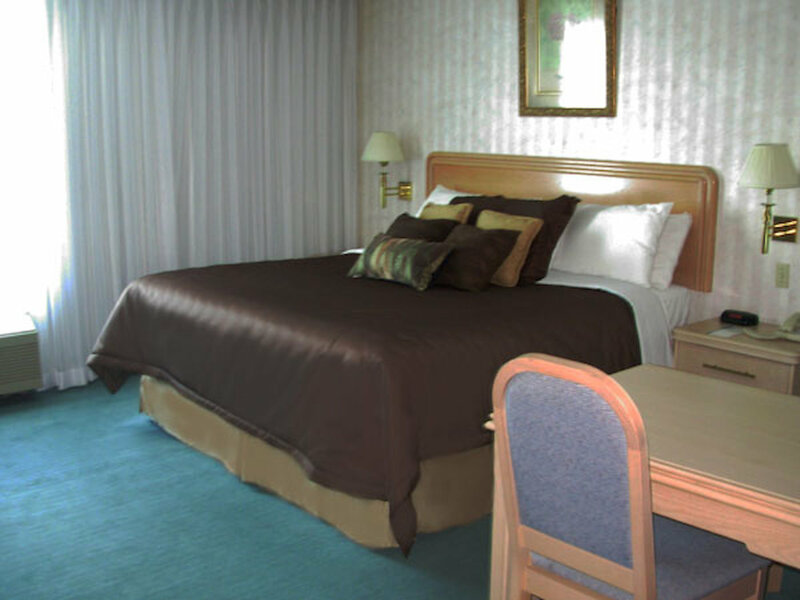 The Rodeway Inn Fallsview offers 61 spacious, clean and comfortable rooms with phones and movies in-suite. Handicapped Rooms are also available. At the Rodeway Inn Fallsview you'll find so much more than the price might lead you to expect. Our mission is to provide you with a comfortable, well-equipped accommodation with a price that won't break your budget and leave you free to explore everything the Niagara Area has to offer. Niagara Falls is one of the tourist hotspots in North America, so it goes without saying that there are countless restaurants near our hotel serving up a variety of world-class cuisine. Finding a meal when you stay at the Rodeway Inn is simple, however, with two restaurants located on our property. Room service is available during select hours. In the summer months our outdoor heated pool is a guest favourite. Perfect whether you like to start your morning with a few brisk laps, unwind at the end of a long day with a soak, or just want to beat the summer heat. Our AAA rated property was honored with the 2013 & 2014 Choice Hotels Canada Gold Award for being among the top 3% of Choice Hotels in Canada. We are also the proud recipients of a 2012, 2013 & 2014 Trip Advisor Excellence Award. Simply speaking, we go beyond what you've come to expect from a budget hotel. Each of our spacious rooms is an elegant oasis, offering a refreshingly clean and comfortable place to relax after a long day. Delight in plush mattresses, free movie channels, Jacuzzis and more. Outside of your room, you can enjoy a heated outdoor swimming pool, a breakfast restuarant and Zappi's, plenty of green space and free wireless Internet. 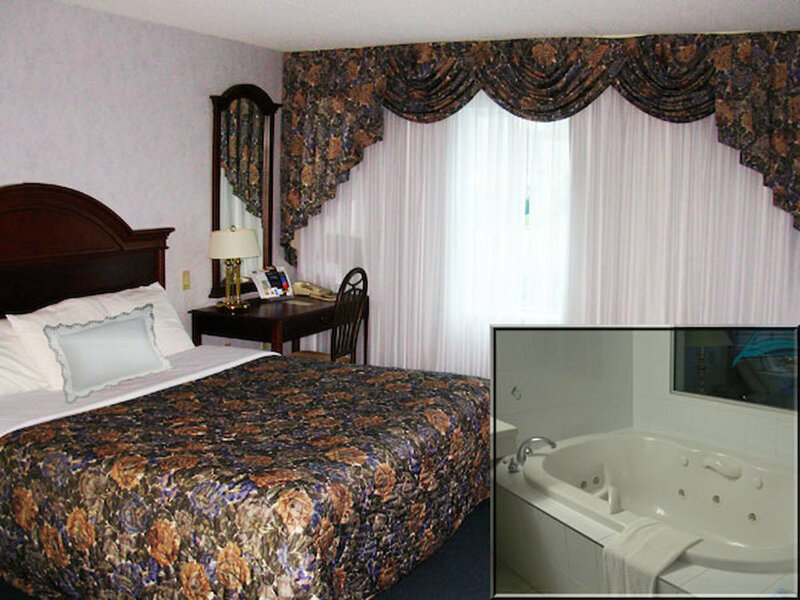 The Rodeway Inn offers you better amenities than most Niagara Falls hotels in this price range. Tucked away from the congestion but just minutes from the action, our location is ideal for anyone seeking Niagara Falls lodging for honeymoons, vacations, or business trips. Parking is ample, the area is quiet and the main attractions are all within walking distance.